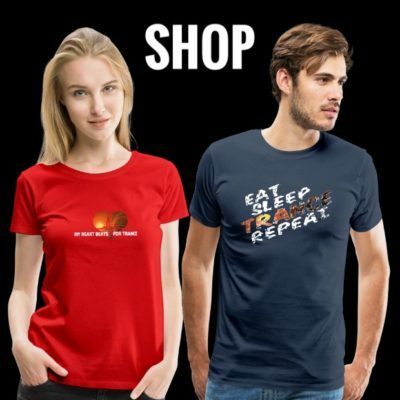 With its next frisson thrill never more than a bass note, synth spike or crowd roar away, you can now experience that tour-de-force debut show for yourself. 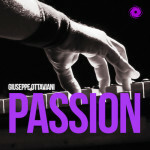 The concert album features purpose-built Live versions of its tracks, designed by Giuseppe to flow as an integrally sequenced, non-stop, fully enriched clubbing experience. 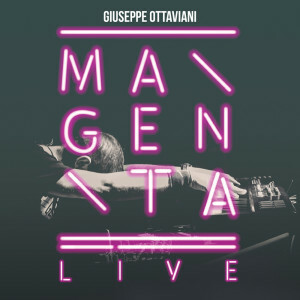 Prepare to colour your mind with a different type of ‘Magenta’ as Ottaviani seamlessly, stunningly delivers his opus as a live, in-concert experience for the first time. 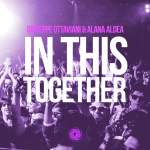 Including all the tracks you’ve come to love, it features team-ups with fellow tranceologists Ferry Corsten and Aly & Fila, and is supported by a stellar line of vocalists (Eric Lumiere, Audrey Gallagher, Linnea Schössow, Lo-Fi Sugar and Vitamin B among them). 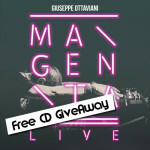 Not simply EDM, but surround-sound, big room-filling 3DM – summer 2014’s colour will again be ‘Magenta’! 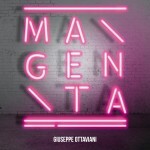 Giuseppe Ottaviani’s ‘Magenta Live‘ is out on the 23rd of June 2014! 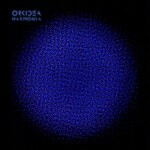 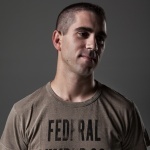 Tagged Black Hole Recordings, Giuseppe Ottaviani, Magenta.